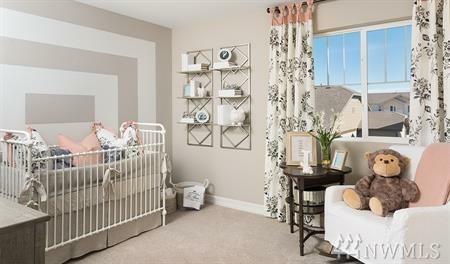 Seasons at Kenley Park is a new community w/in Lake Stevens School District! 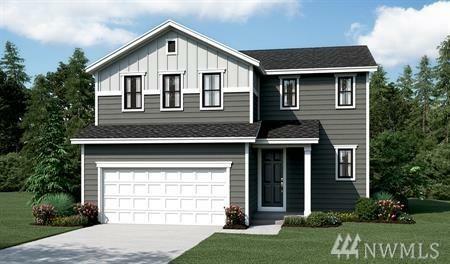 Permitted-ready to build! 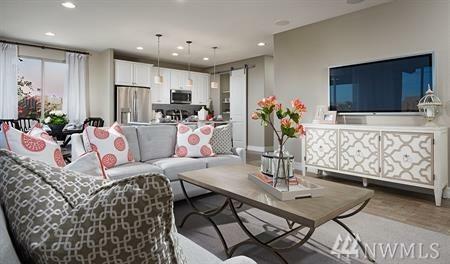 This Coral Plan is a 2 story w/ rare upgraded 3-car garage & offering space for entertaining w/ kitchen featuring a lg center island, open to dining & great room w/ upgraded contemporary fireplace. 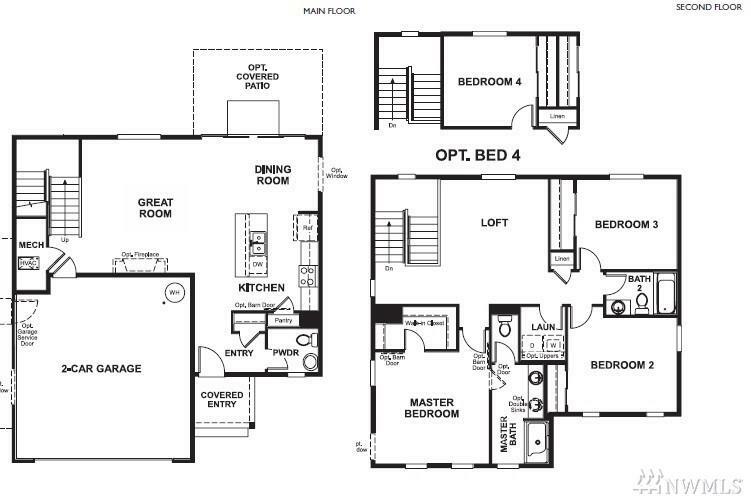 Upstairs is a spacious loft, full bath tucked between 2 bedrooms & a private master suite w/walk-in closet. Enjoy outdoors year-round w/ upgraded Covered Patio. Large lot w/ fencing & landscaping.